Matt Sickels, Guitarist, Musician for Hire, Accredited Teacher of Guitar and Theory. All styles including jazz, rock, classical, gospel, funk and Orchestra Pit. Solo, Group, Touring, Live Performances, Vast Studio experience. Six Strings specializes in Ceremony Music and Cocktail, Dinner, and Reception Music. 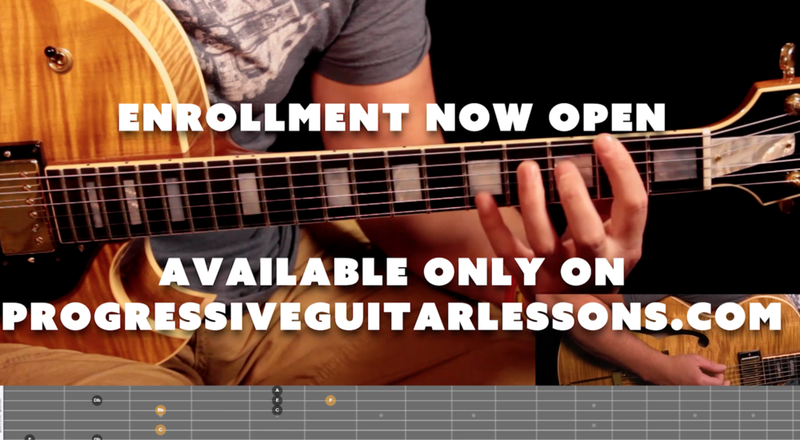 New lessons and tutorials available now! Six Strings provides a musical atmosphere of flair, elegance, and creativity to each and every event – from an intimate dinner party to a grand affair. Our goal is to learn your story, your style, your vision; then design an event unique to you and incredibly beautiful. Six Strings is personally owned and operated by Matt Sickels.